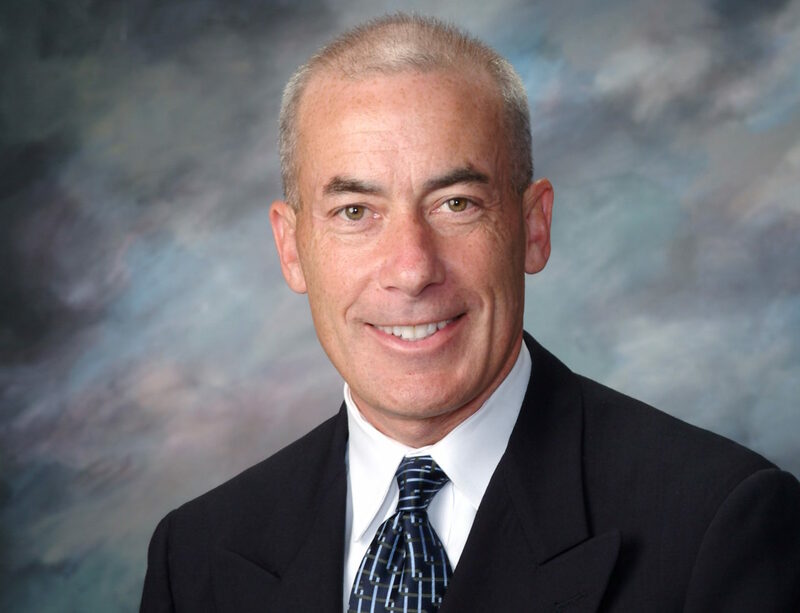 DUBUQUE, Iowa – The Loras College Board of Regents has announced a five-year extension of President Jim Collins’ contract making him the longest-serving president of the school. Entering his 15th year, Collins became the youngest president in Loras’ history in 2004. Board Chair Anthony Reardon, a 1972 graduate of Loras, made the announcement at its May meeting. Collins, the 26th president of the College, has served his alma mater ever since graduating from Loras with a finance degree in 1984. Collins returned to campus as an admissions representative and in his 34 years of service to the College has held positions as director of special projects, director of alumni and college relations, interim director of development, assistant to the president and vice president for institutional advancement. In 1999, he was appointed the College’s senior vice president. Collins was then elected president in 2004. Under his leadership, graduation, retention, job placement and fundraising numbers are all at historic highs. Loras has also completed numerous new construction and major renovation projects. They include the Athletic & Wellness Center, built in 2007-08, Loras Parkway, Einstein’s Bros Bagels, built in 2015, two renovations to Rock Bowl Stadium, updates to classrooms and labs inside the St. Joseph Hall of Science, renovations to The Café student dining, the Pub eatery, new tennis courts and enhancements to the Graber Sports Center, and renovations to Keane Hall to house the Francis J. Noonan School of Business and a new main entrance that is underway. During Collins’ time at Loras, the College launched several academic offerings to guide students toward career and life skills. They include the Noonan School of Business, a postbaccalaureate premedical program, a neuroscience major, study abroad programs in Portugal and Argentina, a business analytics major, a wealth management and financial planning minor, an ABET-accredited engineering program, a school counseling graduate program, an MBA in analytics, and an athletic training graduate program. All distinguish Loras among peer institutions as it forges forward with its commitment to add value to every degree. Loras has also enjoyed growing national recognition during Collins’ tenure. In June, the College received the highest ranking in Iowa and was recognized as one of the 10 best in the 2018 College Consensus Best Catholic Colleges rankings. Overall, Loras ranked 26 out of 127 that made the list. National acknowledgments also include ranking 11 out of the Top 100 baccalaureate colleges; 2016 Washington Monthly; 13th Best Regional College, Midwest U.S. News Best Colleges; and is among the 200 Best-Loved Colleges in the nation, Forbes Magazine. In addition, Loras ranked fifth among Iowa’s 48 colleges and universities in Top College Consensus’ Best Colleges ranking. On the sports side, Men’s Volleyball, Spirit Squad and Women’s Lacrosse were introduced under Collins’ guidance. Loras finished the 2017-18 athletic season 38 among 450 Division III programs in the Learfield Directors’ Cup Standings with 436 points. The finish marks the third consecutive year in which the Duhawks have placed higher than the year previous, each of which has set a new high for the College. Collins continues to guide higher education and organizations on local and national scales. 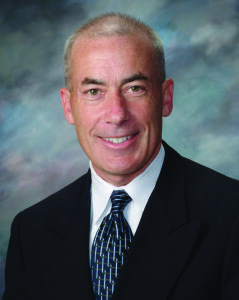 He has served as chair, Association of Catholic Colleges & Universities; chair, Iowa Association of Independent Colleges & Universities; chair, Greater Dubuque Development Corporation; Executive Committee, National Association of Independent Colleges & Universities; Executive Committee, Iowa College Foundation and Executive Committee, Seton Hall University Board of Regents. Collins and his wife, Lisa, have six children and all six will have attended and/or graduated from Loras.